Ghana's finest Urban DJ, DJ JaySmoke, drops a new Chopped Sermon titled Use your Mouth. 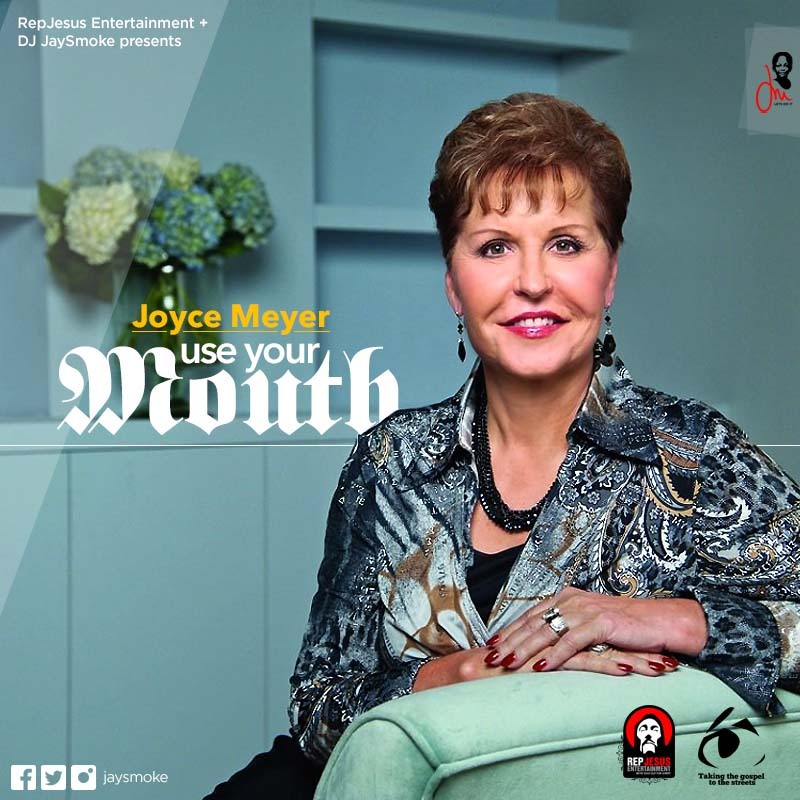 The fourth track in this series features renowned woman of God, Pastor Joyce Meyer, who happens to be the first lady preacher in this series so far. The track talks about how we shouldn't use our mouth to declare negative things and warns us about the dangers of speaking bad things instead of good. It also give the listener tips on what to say and how to say them. What are you using your mouth to declare over your life? Use it to declare good things and not evil. Blessings and not curses. Your breakthrough lies in how you use your mouth. Enjoy this awesome piece by JaySmoke and watch out for more Chopped Sermons. Leave your thoughts and comments below. God Bless.